Reverend Michael Tuck holds the opioid overdose reversal drug Narcan. Sarah DeJesus is Tapestry Health’s syringe access program manager in North Adams. A member of clergy holds a photo of the average dose needed of herion, fentanyl and carfentanl needed to cause an overdose. Clergy getting trained on how to administer Narcan. Many are concerned about the health of their congregations. 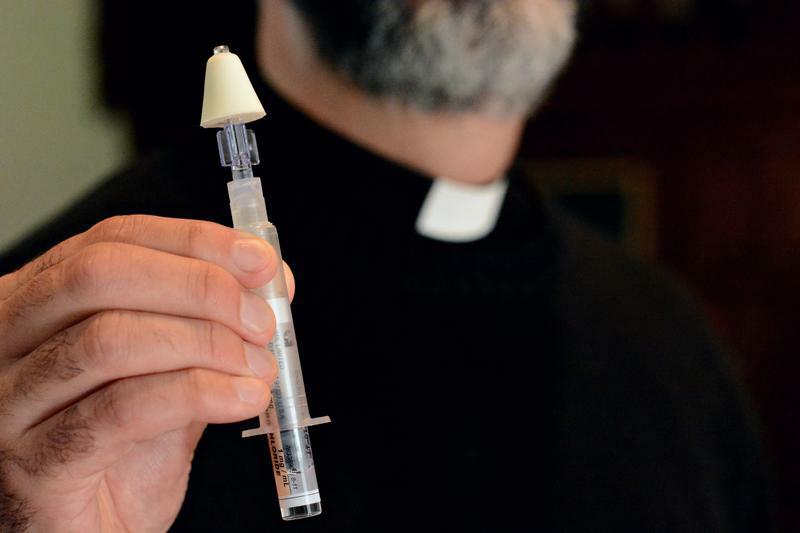 Reverend Michael Tuck of Trinity Episcopal Church and Pittsfield's Cathedral of the Beloved Mother Jennifer Gregg say they are determined to have Narcan on hand, if needed. Sarah DeJesus pops the top off of vial of Narcan – the brand name for the overdose reversal drug. She gestures to an audience of religious leaders from around Berkshire County gathered on a recent day at Trinity Episcopal Church in Lenox learning how to administer Narcan. Opiates are the active drug in prescribed Oxycodone pills, and street drugs like heroin, fentanyl and morphine. About 30 people die from opioid overdoses in Berkshire County every year. More than half are from Pittsfield, the county’s largest city. Statewide, there have been almost 1,000 deaths so far this year. Reverend Michael Tuck says expanding the understanding of Naloxone and its use in combating overdoses is the next step for religious leaders. “Part of what we need to do in order to open up access for people and lower barriers is to kind of strip away some of that stigma and shame, and the churches play a key role in that and to the extent to which we are still involved in this conversation about what is out public sense of morality, our public sense of language,” Tuck says. Tuck says the Episcopal Diocese of Western Massachusetts is helping Trinity Church cover the co-pays for religious leaders to purchase Narcan. “We are giving people another chance to make a different decision,” Tuck says. Earlier this year, Governor Charlie Baker’s administration expanded access to Naloxone. Anyone trying to help administer Narcan is protected by Good Samaritan laws. DeJesus says Naloxone is stocked at RiteAid, CVS and Walgreens pharmacies; Big Y came on board this month. “The Narcan that we give people and that pharmacies give people is a nasal spray,” DeJesus says. In her hands are three pieces assembled: the vial is pierced by a needle in the plunger and is ejected through a nose piece. The device DeJesus sprays is full of water. Administering Narcan can be complicated. Half of the dose needs to go into either nostril. A more concentrated, one-step Narcan nasal spray is on the market, too. Cost varies depending on health insurance. Anyone older than 18 can purchase Narcan for at most $150 without insurance at select pharmacies. 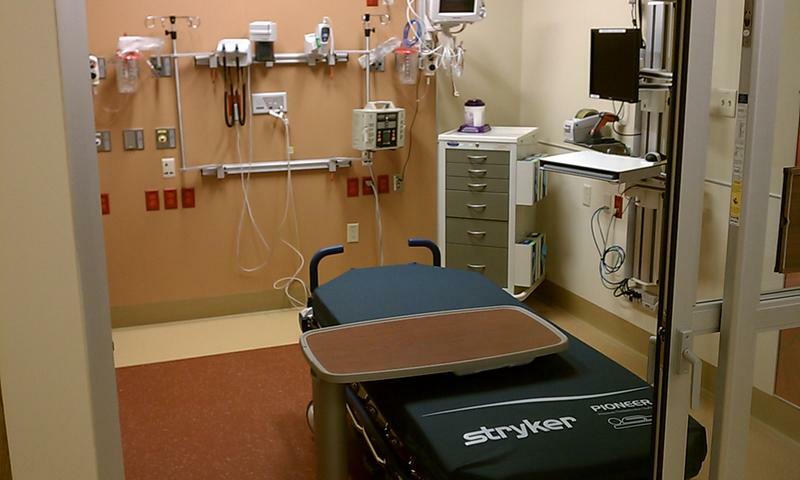 Tapestry Health provides it free at its North Adams and Pittsfield locations. DeJesus is Tapestry Health’s syringe access program manager in North Adams. “It gets absorbed through the membranes in the nose, so they don’t have to inhale it,” DeJesus says. Narcan lasts 30 to 90 minutes, depending on the drug and dosage it’s combating. Aside from calling emergency services, and possibly doing CPR, DeJesus says it’s common to keep administering Narcan as needed. Reverend Tuck says people can be intimidated by the process. He says some pharmacies are hesitant, too, because the people getting Narcan are not usually the same people who need it. The county’s religious leaders will gather at St. Joseph’s Church in Pittsfield Sunday for a rally and service to de-stigmatize opioid addition treatment. Area residents are getting together for a rally, walk and vigil to raise awareness of opioid addiction and recovery Saturday in North Adams, Massachusetts. State Attorney General Maura Healey says Massachusetts should be doing more to combat the opioid crisis. The Democrat held a roundtable discussion on the epidemic today in North Adams. 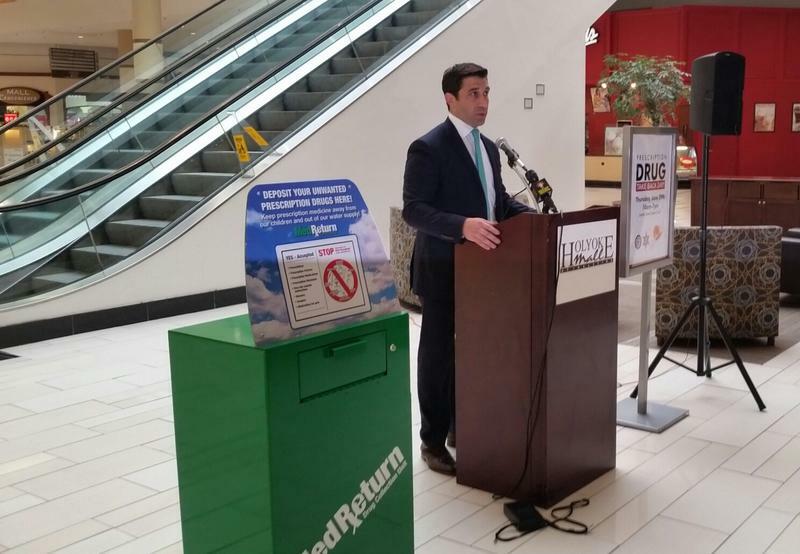 More than a ton of prescription medications have been safely disposed of since a drug takeback program started in western Massachusetts ten months ago. A new government report underscores the challenge facing public health officials in Massachusetts as the opioid addiction crisis continues to grip the state. 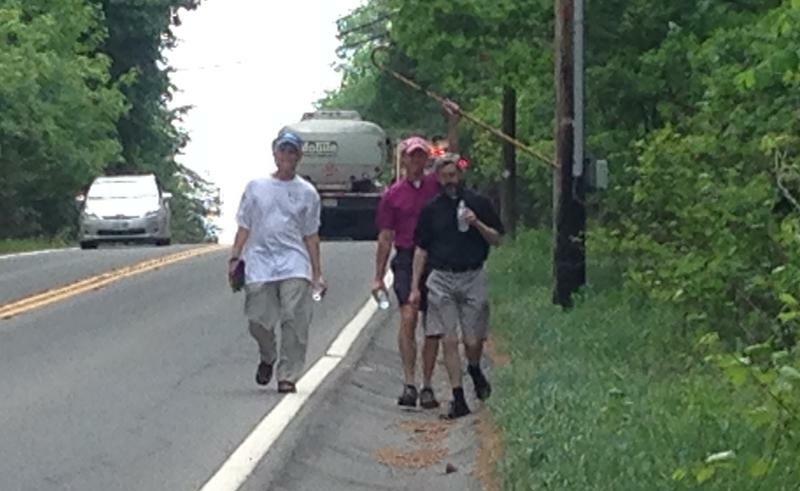 The bishop of the Episcopal Diocese of Western Massachusetts is expected to cross the finish line of his 170-mile pilgrimage across his territory this afternoon. Churches are becoming more active on the issue of climate change. The Episcopal Diocese of Western Massachusetts has created a new position for environmental spirituality. Bishop Douglas Fisher has appointed Rev. 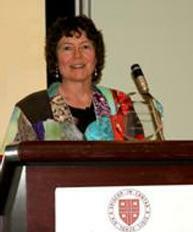 Margaret Bullitt-Jonas of Amherst as the Missioner for Creation Care. WAMC’s Pioneer Valley Bureau Chief Paul Tuthill spoke with Rev. Bullitt-Jonas.